This week’s notable decision is a win for the long-term disability claimant in Marcin v. Reliance Standard Life Insurance Company and Mitre Corporation Long Term Disability Insurance Program, No. 16-7125, __F.3d__, 2017 WL 2818648 (D.C. Cir. June 30, 2017). This case involves a long drawn out procedural history for a claimant suffering from numerous medical conditions, including kidney cancer, portal vein thrombosis, Factor V Leiden, splenorenal shunt, anemia, and polycystic ovarian syndrome. Marcin first filed a claim for disability benefits with Reliance Standard in 2008. Reliance denied the claim and appeal. Following a lawsuit filed in 2010, the district court remanded the claim back to Reliance, who reliably concluded that Marcin was not disabled, again. She filed a second lawsuit in early 2013 and the district court entered judgment in her favor because there was not substantial evidence in the record to support Reliance’s decision, though the court “cautioned that it was not making a finding that Ms. Marcin was Totally Disabled.” The district court then found that Ms. Marcin was entitled to monthly benefits of $2,409.74, post-judgment interest, and attorneys’ fees of $72,240. Reliance appealed the district court’s decision and argued that the district court could not award benefits absent a factual finding of Total Disability. The Court of Appeals agreed with Reliance that a finding of Total Disability was a prerequisite to the receipt of benefits, but under the court’s de novo standard of review for summary judgment, it found that Plaintiff proved Partial Disability, which is equivalent to Total Disability. It also affirmed the district court’s calculation of disability benefits owed to Plaintiff based on the fact that her salary at the time of disability was $90,000. 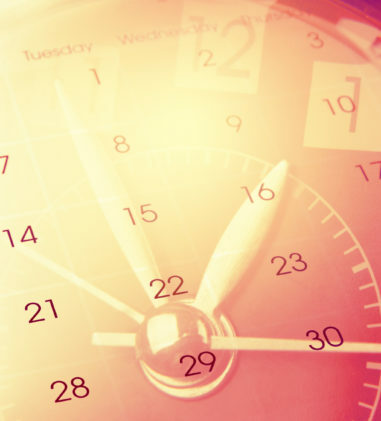 Reliance had argued that her benefit should be based on a lesser amount because she was had worked reduced hours in the weeks leading up to her date of disability. Coleman v. Metropolitan Life Insurance Company, No. 5:15-CV-654-D, 2017 WL 2781523 (E.D.N.C. June 26, 2017) (Judge James C. Dever III). Following a grant of summary judgment to Plaintiff on her claim for accidental death benefits, the court denied Plaintiff’s motion for attorneys’ fees since there was a good-faith dispute over entitlement to benefits. Brundle v. Wilmington Trust, N.A., No. 115CV1494LMBIDD, 2017 WL 2727091 (E.D. Va. June 23, 2017) (Judge Leonie M. Brinkema). Following a six-day bench trial, and the court awarding the ESOP $29,773,250 in damages after finding Defendant liable for the ESOP to engage in a prohibited transaction, the court granted Plaintiff’s motion for attorneys’ fees in part. 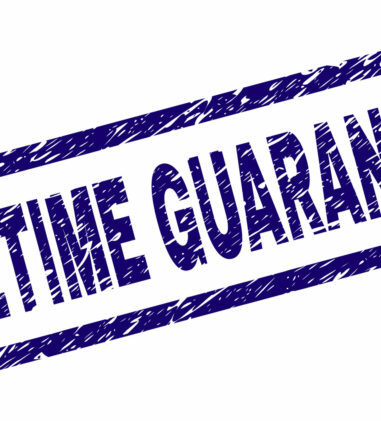 It awarded the following reduced rates: $600 for Partners with 23 and 21 years of experience; $505 for Partners with 20 and 17 years of experience; $400 for a Senior Associate with 10 years of experience; $225 for another associate; and the rates of $130 and $150 for paralegals. 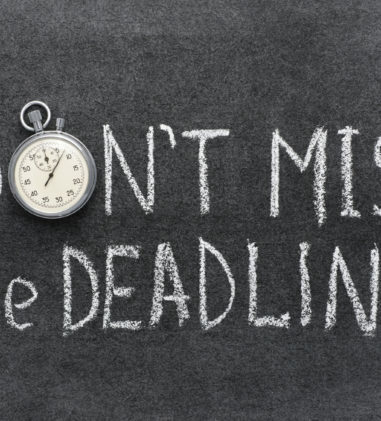 The court reduced the time awarded based on excessive and duplicative time and vague time entries and awarded a total of $1,819,631.11. The court also found a 1/3 contingent fee award appropriate, but ordered that the contingent fee award must be offset by the amount awarded under the fee-shifting provision. 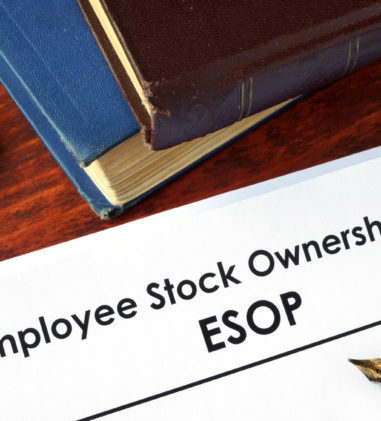 The court ordered Plaintiff’s counsel to notify the ESOP participants and provide them an opportunity to object to the contingent fee award before resolving the contingent fee issue. Acosta v. Astro Commc’ns 401(k) Plan, No. 16CV2173LAKJLC, __F.Supp.3d__, 2017 WL 2779804 (S.D.N.Y. June 27, 2017) (Magistrate Judge James L. Cott). The Magistrate Judge recommended granting the DOL’s motion for entry of an order against the Plan for purposes of appointing an independent fiduciary since employee benefit plans organized under ERISA must have a named fiduciary and the Plan’s one trustee died in 2015 and there is no evidence that he has been replaced. The Depot, Inc. v. Caring For Montanans, Inc., F/K/A Blue Cross And Blue Shield Of Montana, No. CV 16-74-M-DLC, 2017 WL 2731313 (D. Mont. June 23, 2017) (Judge Dana L. Christensen). The court dismissed Plaintiffs’ First Amended Complaint because they cannot establish that Defendants are ERISA fiduciaries. Here, Defendants sold Plaintiffs insurance but did not allegedly advise Plaintiffs in any way regarding the insurance products. 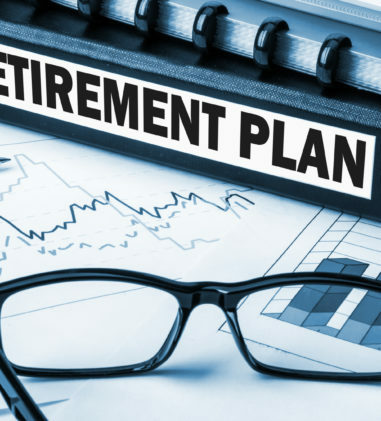 Although Plaintiffs expected that Defendants would act as a fiduciary should, this expectation cannot be used to support their claim that ERISA considers Defendants to be fiduciaries. Defendants do not exercise authority or control regarding the management or disposition of plan assets and plan assets may not include the assets of an insurer. Blount v. United of Omaha Life Insurance Company, No. 16-6372, __F.App’x__, 2017 WL 2829102 (6th Cir. June 30, 2017) (BEFORE: GIBBONS, ROGERS, and DONALD, Circuit Judges). The court affirmed the district court’s opinion that United of Omaha did not abuse its discretion in determining that the disability plan’s 24-month payment limitation for disabilities due to “substance abuse” applied to Plaintiff, where United of Omaha determined that she was disabled due only to the effects of her opioid regimen, not lupus and fibromyalgia. Kennedy v. Life Ins. Co. of N. Am., No. 3:15-CV-00741-CRS-DW, 2017 WL 2726701 (W.D. Ky. June 23, 2017) (Judge Charles R. Simpson III). Plaintiff moved to strike the declaration of Richard Lodi, which the court denied. In response to Plaintiff’s arguments, the court reasoned that Lodi’s declaration is made on behalf of LINA, and as a corporate representative, he need not have personal knowledge of the events described in the declaration. And, because the court is examining whether LINA committed procedural errors, the court is not limited to reviewing the administrative record. Boothe v. Deseret Mutual Benefit Administrators, No. 1:16-CV-00008-DN, 2017 WL 2787748 (D. Utah June 27, 2017) (Judge David Nuffer). Defendants’ decision to deny Plaintiff disability benefits was not arbitrary and capricious. Because disability coverage ended on November 2, 2012, when Plaintiff’s employment terminated, the court only considered as relevant evidence developed through that date. Marcin v. Reliance Standard Life Insurance Company and Mitre Corporation Long Term Disability Insurance Program, No. 16-7125, __F.3d__, 2017 WL 2818648 (D.C. Cir. June 30, 2017) (Before: TATEL, PILLARD and WILKINS, Circuit Judges). The court held that the district court did not err by awarding Plaintiff disability benefits and miscalculating the amount of benefits owed. 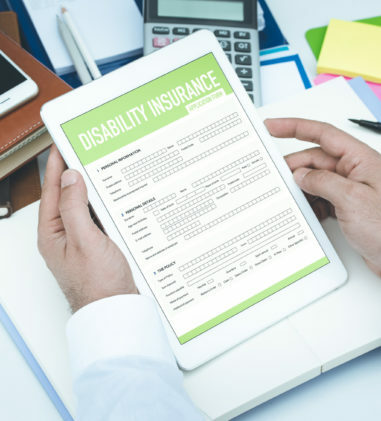 The court agreed with Reliance that a finding of Total Disability was a prerequisite to the receipt of benefits, but under the court’s de novo standard of review for summary judgment, it found that Plaintiff proved Partial Disability, which is equivalent to Total Disability. It also affirmed the district court’s calculation of disability benefits owed to Plaintiff. Rojas v. Renfro Indus., Inc., No. 3:16-CV-2896-D, 2017 WL 2719333 (N.D. Tex. June 23, 2017) (Judge Sidney A. Fitzwater). 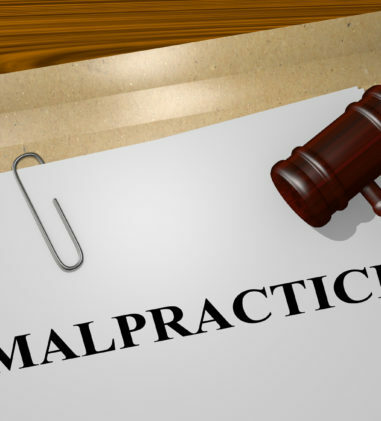 Plaintiff injured herself on the job while operating a press machine and sued Defendants in state court, asserting claims of negligence, gross negligence, fraud by nondisclosure, fraudulent inducement, and civil conspiracy. 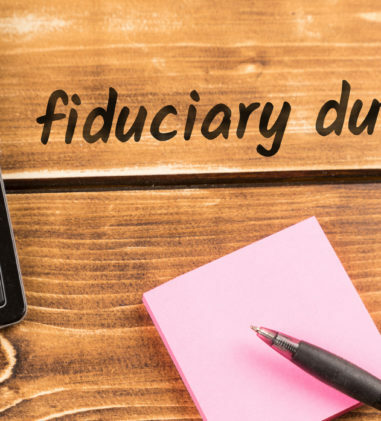 The court concluded that Defendants have not met their burden to show that Plaintiff’s claims could have been brought as a claim for breach of fiduciary duty under ERISA § 502(a)(2). The court also concluded that her claims do not relate to an ERISA plan because there was no actionable fiduciary duty under ERISA to make the disclosures at issue and because her request to void an arbitration agreement does not implicate an ERISA plan. The case is remanded to state court. Coleman v. Metropolitan Life Insurance Company, No. 5:15-CV-654-D, 2017 WL 2781523 (E.D.N.C. June 26, 2017) (Judge James C. Dever III). The court found that MetLife was arbitrary and capricious in denying accidental death benefits to Plaintiff where the insured died following a fall but MetLife found that the insured’s cancer substantially contributed to his death. The court found that the record contains no indication that the insured’s cancer contributed to his death in any quantifiable or substantial way. “The record reveals at most that Mr. Coleman’s cancer or overall frailty resulted in a predisposition or susceptibility to suffering an adverse outcome from a fall; any causal relationship is a ‘mere relationship of undetermined degree.’” The court awarded the benefits rather than a remand to MetLife. Frame v. Hartford Life & Accident Ins. Co., No. 8:16-CV-2299-T-33AAS, 2017 WL 2779927 (M.D. Fla. June 27, 2017) (Judge Virginia M. Hernandez Covington). In this death benefit case, the court determined that Hartford’s reliance on the intoxication exclusion was not arbitrary and capricious because Hartford possessed a reasonable basis to conclude that the insured’s blood alcohol content met or exceeded the legal presumption of intoxication in Florida. Hartford was not required to conduct a Daubert analysis, but only employ an expert competent to assess the blood alcohol test result. 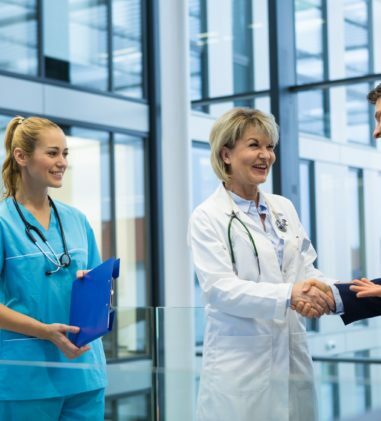 ERISA does not require a plan administrator to obtain an opinion from a physician in the same specialty as the plaintiff’s physician; this also applies in the context of a claim for death benefits. Johnson v. Health Care Serv. Corporation, No. CIV-16-1271-HE, 2017 WL 2729105 (W.D. Okla. June 23, 2017) (Judge Joe Heaton). 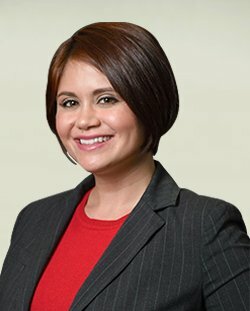 The court granted Defendant’s motion for judgment, finding that it is clear is that Plaintiff did not comply with the unambiguous provisions of the benefit plan, which required that she furnish defendant with “Properly Filed Claims” by March 31, 2013, or sue it no later than March 31, 2016. 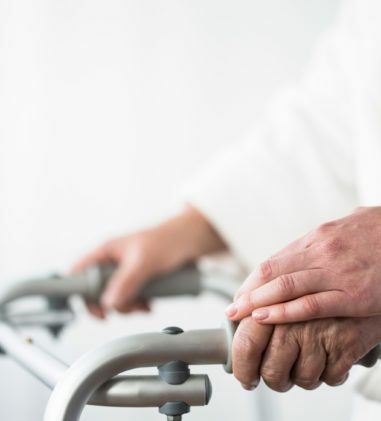 Based on the administrative record, the court concluded that Defendant did not abuse its discretion when it denied Plaintiff’s claims for medical benefits under the ERISA plan for being untimely. Titus v. Operating Engineers’ Local 324 Pension Fund, No. 16-CV-10951, 2017 WL 2793962 (E.D. Mich. June 28, 2017) (Judge Gershwin A. Drain). Plaintiff moved to amend his complaint one year after filing his original complaint and twenty-two days after the Court issued an opinion and order granting Defendant’s Motion for Partial Judgment on the Pleadings. The court declined to deny the motion on the grounds of delay since Defendant has not shown significant prejudice, but the court did find the proposed complaint futile since they fail to satisfy the exception in Hill v. Blue Cross & Blue Shield of Mich., 409 F.3d 710, 718 (6th Cir. 2005) (distinguishing between denial of individual claims and a plan-wide mishandling of claims as two distinct injuries) and/or are improperly repackaged individual benefits claims. OSF Healthcare System v. Star Transport, Inc. Health Care Plan, No. 115CV01436SLDJEH, 2017 WL 2766442 (C.D. Ill. June 26, 2017) (Judge Sara Darrow). The court granted Plaintiff’s motion for default judgment and ordered the clerk to enter judgment in OSF’s favor against Defendants, jointly and severally, for $192,195.78 in unpaid medical bills, $4,295 in legal fees, and court costs of $492.50. Stein v. Atlas Indus., Inc., No. 3:15CV00112, 2017 WL 2720339 (N.D. Ohio June 23, 2017) (Judge James G. Carr, Sr.). In this case where Plaintiff alleged a violation of ERISA Section 510 because he was terminated due to the high health care costs of his dependent son, the court granted summary judgment to Defendant. The court found insufficient temporal proximity where approximately seven months passed between the son’s last hospitalization period in 2013 and Plaintiff’s termination in July, 2014. Also, Plaintiff’s son was born with a serious health condition in 2002, and he was a dependent under Plaintiff’s benefits plan for the entirety of Plaintiff’s employment. Although management made troubling comments about the cost of the son’s healthcare, the court found that this was insufficient to raise an inference of retaliation by defendant. OSF Healthcare System v. Star Transport, Inc. Health Care Plan, No. 115CV01436SLDJEH, 2017 WL 2766442 (C.D. Ill. June 26, 2017) (Judge Sara Darrow). The court granted Plaintiff’s motion for default judgment and ordered the clerk to enter judgment in OSF’s favor against Defendant Star Transport Inc., n/k/a Star Transport and Star Leasing, in the amount of $67,400 under 29 U.S.C. § 1132(c)(1)(B). The Clerk is directed to close the case. Plaintiff’s request for documents to Star was dated August 15, 2014; the penalty period began to run thirty days later, on September 14, 2014, when Star did not respond. Puget Sound Elec. Workers Healthcare Trust v. LeMaster, No. 17-975-RAJ, 2017 WL 2794061 (W.D. Wash. June 28, 2017) (Judge Richard A. Jones). The court granted Plaintiff’s motion for a TRO from dissipating any portion of third-party settlement funds against which it claims reimbursement for medical expenses paid on behalf of Defendant. The court found that Plaintiff has shown there is a likelihood of success on the merits; it will suffer irreparable injury in the absence of a TRO because if the funds are disbursed, Defendant is at risk of losing its remedies under ERISA; the balance of the equities weighs in favor of granting a TRO; and granting the TRO advances the public interest. Tardio v. Boston Sci. Corp., No. 16-CV-6740 (VSB), 2017 WL 2790545 (S.D.N.Y. June 27, 2017) (Judge Vernon S. Broderick). Plaintiff brought suit against his former employer for breach of contract with respect to a release agreement signed by Plaintiff that stated that his personal severance benefit and employment agreement calculations were $182,120.27, and violation of Defendant’s severance plan under ERISA. The court found that these claims are subject to an enforceable forum selection clause in Plaintiff’s employment agreement and dismissed the lawsuit without prejudice so that Plaintiff can refile in Minnesota.